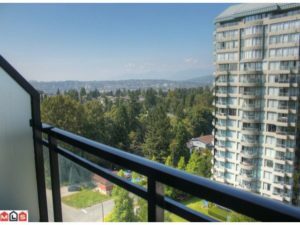 We at Sutton West Coast Realty are highly — specialized knowledge to help all condo consumers, whether you are buying or selling. 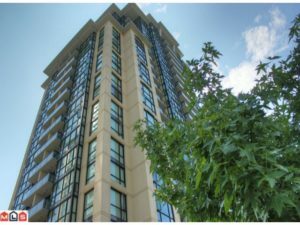 Any real estate transaction can be complicated, however strata property transactions are more complex, it is similar to a business sale transaction, very complicated, we are here to simplify the transaction for you. 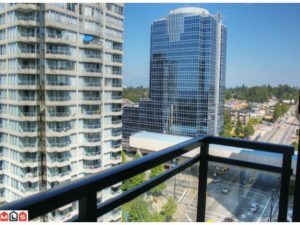 With extensive knowledge of Strata Properties, knowing the buildings well, some buildings have issues, need to have closely studied and some may be worth to just leave it. We can connect you to the right property. As a seller we give you our BEST marketing approach, advertising your property 24/7. You will be glad that you have hired our team to do your real estate transaction. We will guide to make confident and informed decisions with us on your side, and you will be well looked after. Call the BEST team at 604-992-7253. HOW TO APPLY, CLICK ON THE LINK ABOVE…. My phones are ringing already, I guess no holidays for me, 2017 looks very busy. I am not going anywhere! Get your act together, do your taxes, pay off outstanding debts, you already have saved up, bit too late for that. Get your job letters in place. Now where do you want to BUY and what can you AFFORD, get your mortgage in place, call your mortgage broker, or I can recommend one. The online application opens up on January 16, 2017 for New Down Payment Loan to First Time Buyers by BC Government. 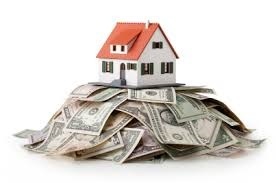 You can get up to $37,500.00 dollars interest free from the Government for 5 years for your first home as a down payment, if you pay within the 5 years, you pay no interest. You are required to pay the amount back after 5 years with interest. The government will match the amount the 1st time homebuyers have saved for a down payment. The home price should not exceed $750,000. The applicants should have combined income of less than $150,000 AND must be Canadian Citizens for the past 5 years.